Stay tuned for upcoming events for Emirates Park Zoo in near future. 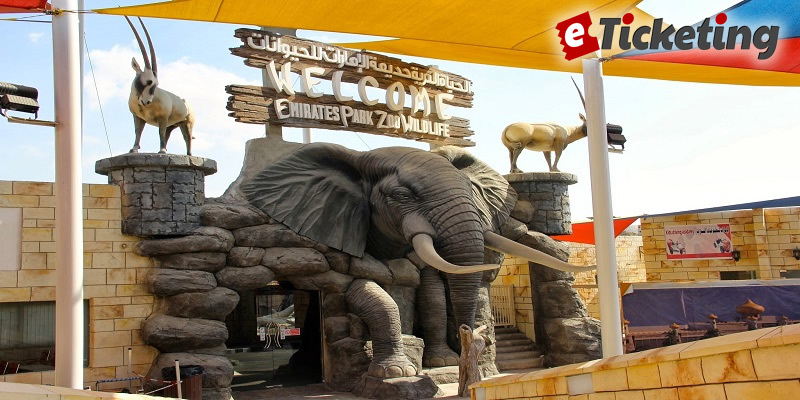 Emirates Park Zoo is one of the most must visit attractions in Abu Dhabi. Best Viewed at 1024 x 768 pixels and above. This Page loaded in 0.08963 seconds on Fri, Apr 19, 2019 (06:36).